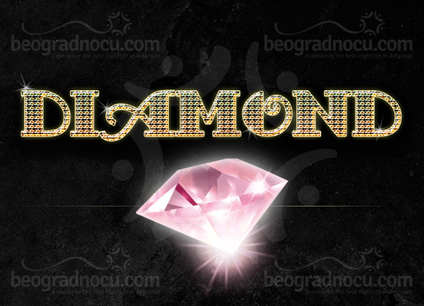 Club Diamond is located in No 19a Malkoruška Nova Street and it is real refreshment on Belgrade night scene. 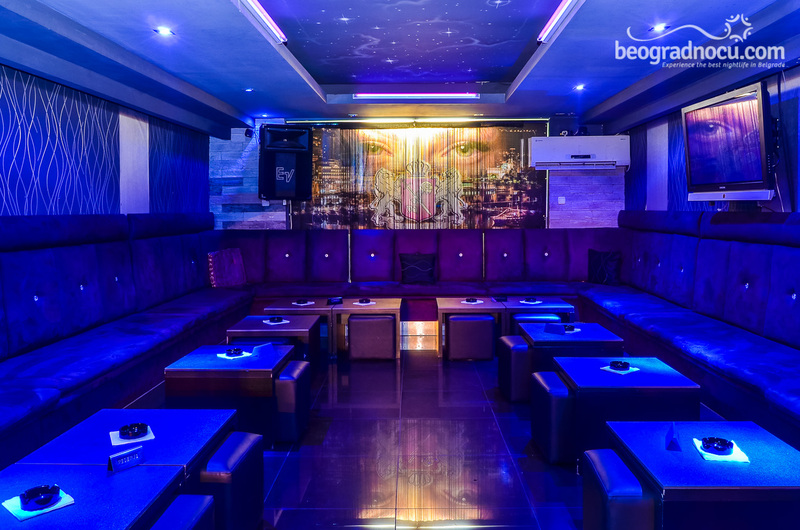 This extraordinary club with beautiful interior, carefully selected music is an inevitably place for all the guests. Here you can expect impeccable service and friendly staff always ready to serve you. One of the most important things in this club is respect for all the guests. 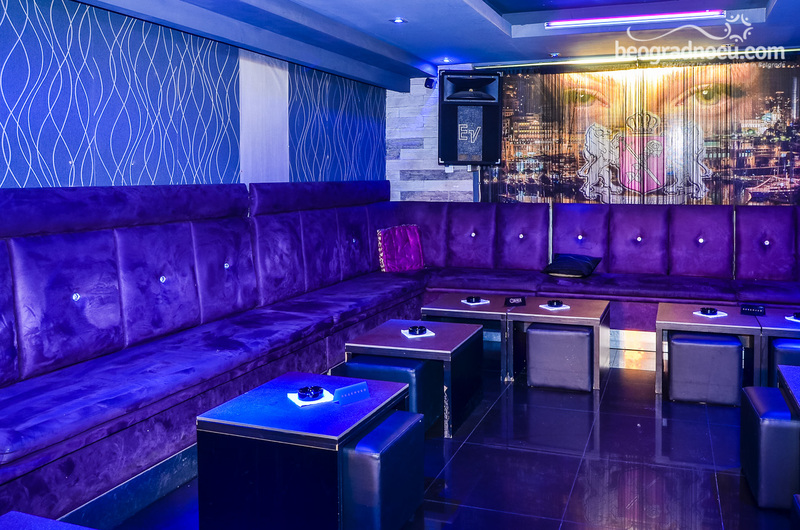 The club is opened on Thursdays, Fridays and Saturdays, until 05am. 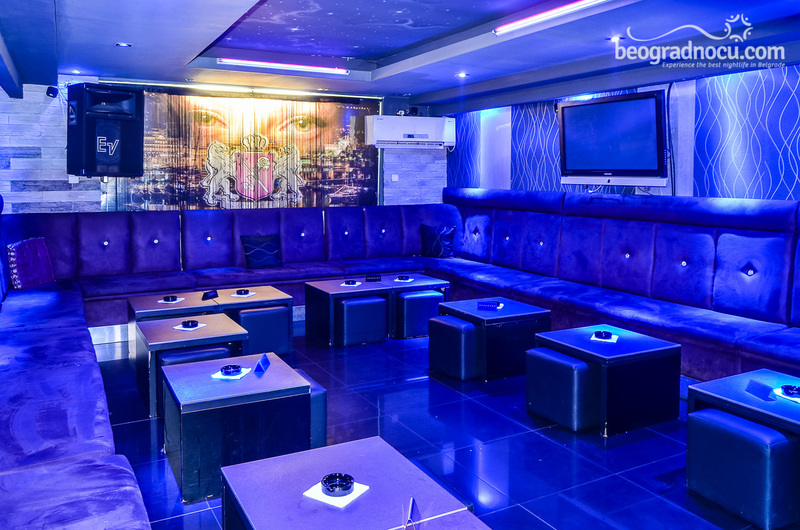 Here you can party with your friends all night long, not thinking about time. As far as for the music in club Diamond, the genre is mostly pop and folk. Here you can enjoy in live performances of great professionals. The songs are adapted to the structure of guests, so the atmosphere is always unforgettable. The atmosphere in this club is very friendly and with positive energy. 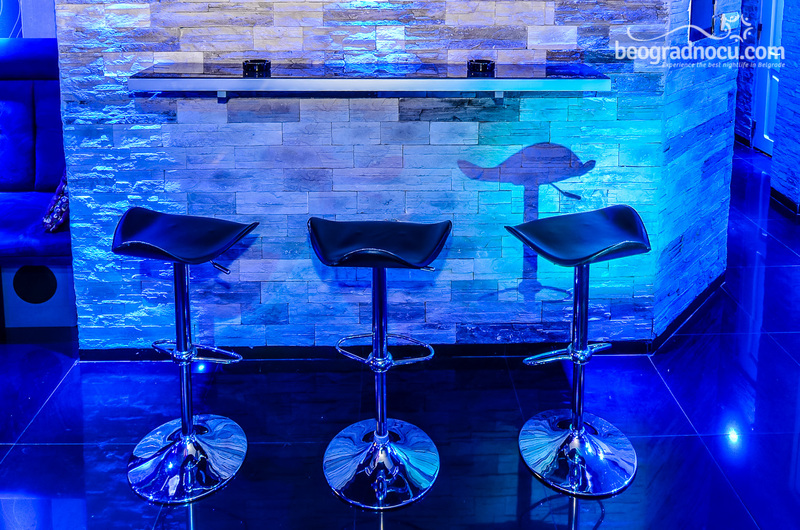 Club disposes with low and high tables, as with comfortable chairs, convenient for a break between songs. The architectural structure of this club allows you to always be in center of attention, because the fun in club Diamond is guaranteed. 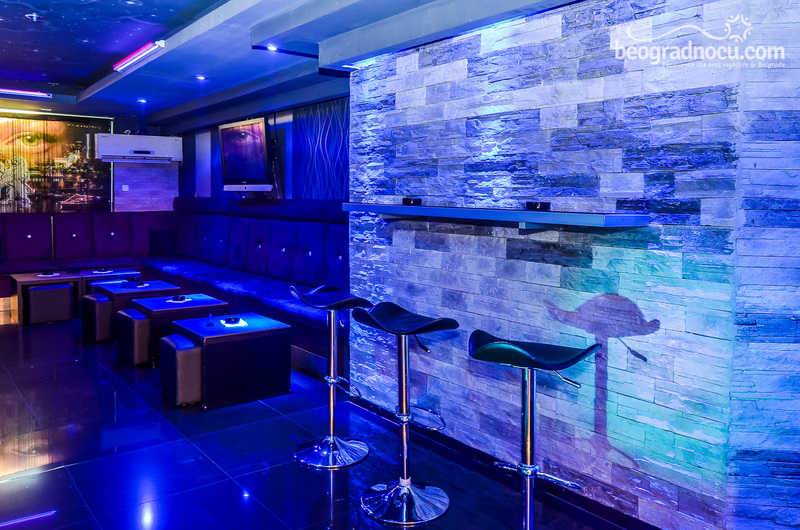 The walls are covered with interesting wallpapers and stone mosaic, which gives an impression of elegancy and sophistication that his club has. The atmosphere is also very mysterious because of the dim light and shadow game. The specific thing about club Diamond is also exotic dancers. 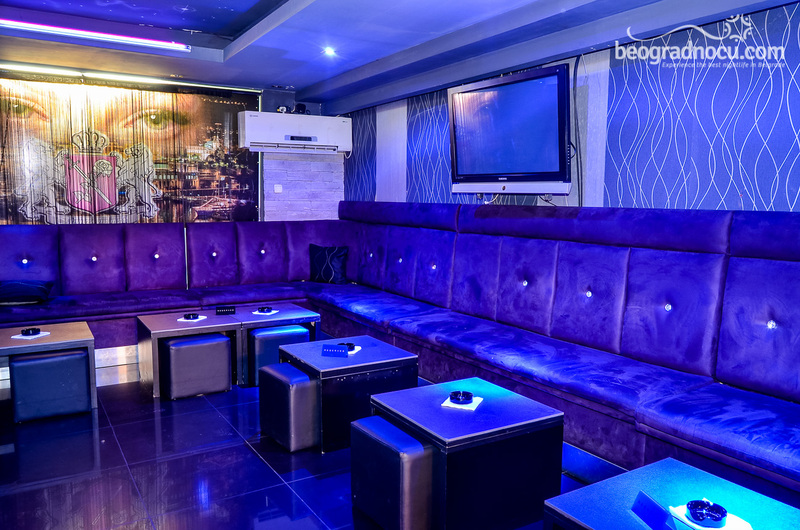 Club Diamond is like a private club and accommodates 100 guests. 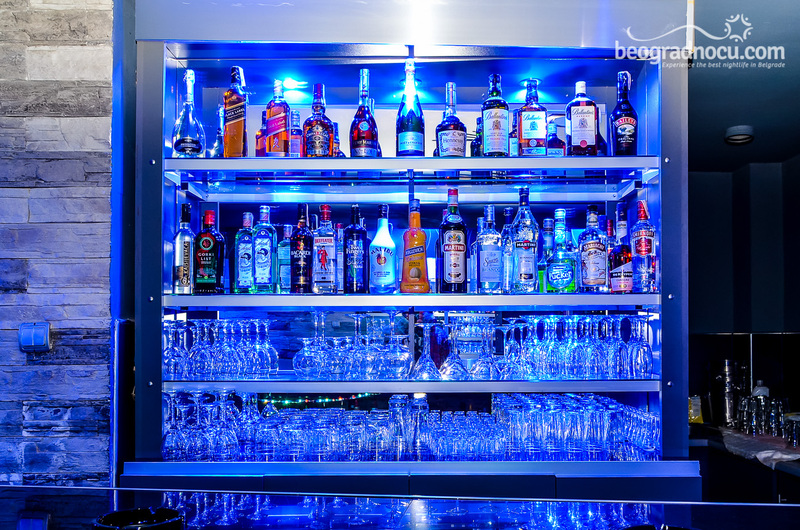 Here you can drink all sorts of drinks, as very reasonable prices. 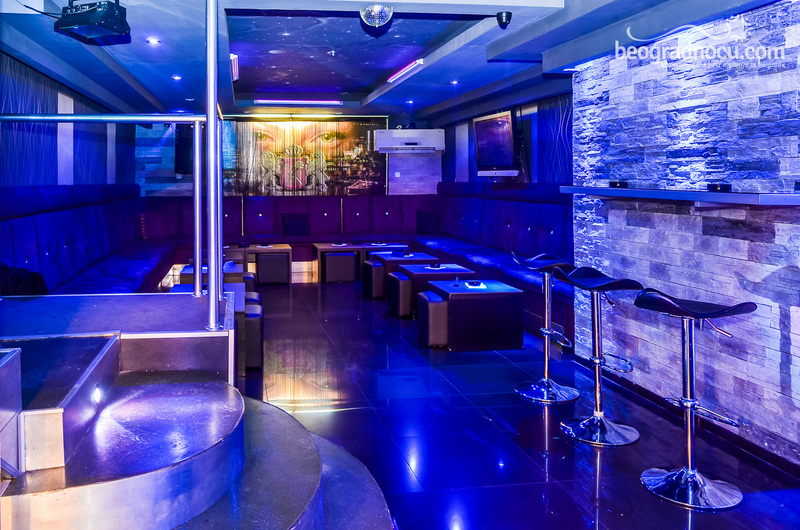 Club Diamond presents a whole new experience in nightlife of Belgrade, and definitely is a must see place. 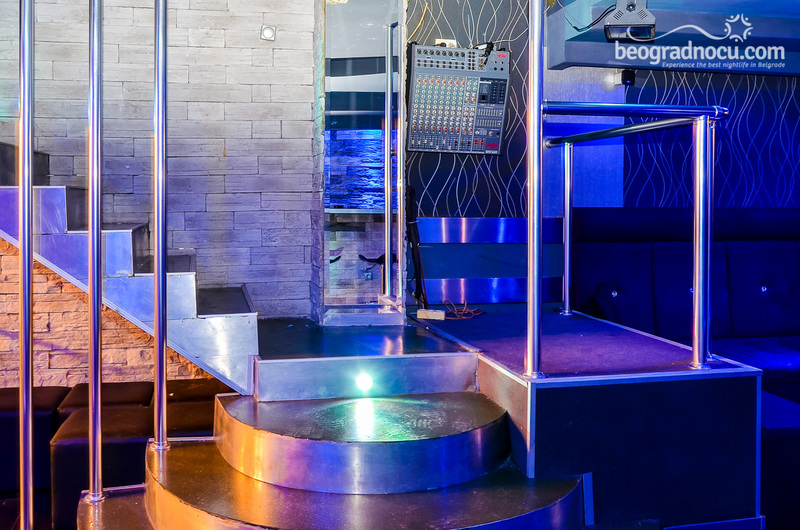 Be a part of a great team, extraordinary energy and the best party in the city.